Lately, I have been looking into my Email deliverability and have noticed some Facebook comments in groups from business owners who are struggling with the deliverability of their emails. Today, I want to touch on what you can do to improve your deliverability. As business owners, we work hard to build our email list, and we work hard on the content that we send our subscribers. But, If your email never reaches your subscribers inbox, all your work will go unnoticed. You will lose the opportunity to build a relationship with your potential customers and to promote your products. The goal is for your email service provider to deliver that email to your subscribers inbox. Of course, there is a lot that can influence that. Some factors according to ConvertKit are subscriber engagement, Limiting negative metrics, authentication, and content. Engagement is how previous customers of that email provider have interacted with email sent from you. For instance, if a majority of Gmail users are deleting your emails without opening them or marking them as spam, you may be flagged as having a higher likelihood of sending spam emails, and your emails will be filtered to the subscribers spam or promotions folder. Negative metrics relate to complaints and hard bounces, which may bring up questions of how you are compiling your list or how clean your list is. Content: We know that the content we are sending is important. Not just the text in the email but the format of the email, including links and images. I use ConvertKit which boasts high deliverability – but they pride themselves on simple text emails which are likely to be delivered to your primary inbox and not the promotions or spam folder. If you remember when Gmail rolled out Gmail tabs, everyone was worried about it. That was 2013 believe it or not, and apparently, it is still causing problems for some of you. This question came up in a group recently, where a business owner discovered that her newsletters and broadcasts are landing in her subscribers promotions tab. 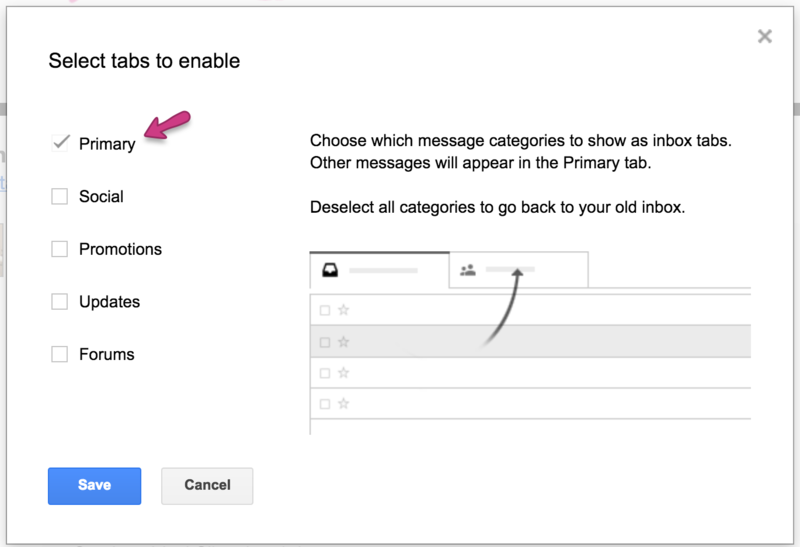 I encourage my clients to turn off this option in Gmail. 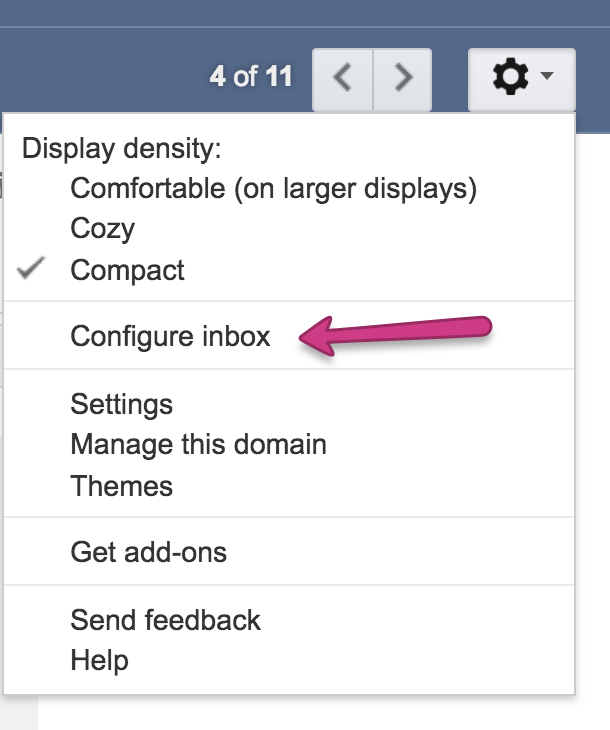 You can do that by clicking on settings then choosing Configure Inbox. Here you can choose the tabs you want to enable. I uncheck everything and leave my emails in the primary tab. Educating your subscribers on how to turn off promotions may help with this issue. You may need to be creative in how you do that. You can post it in various places, social media, your private groups or on landing and thank you pages, since your readers may not be seeing your email. Keep Your Design Simple: Simple emails deliver better. Avoid fancy templates and Use Fewer Images. Anything with more than one image is going to look like a promotion. Avoid more than two links in an email. Send the email from yourself – not your brand. People buy from people, and email providers prefer people too! Keep your list clean and enable double opt-in – If you are using double opt-in you are confirming that the subscribers choose to be there. This shows they are more likely to open your emails, which improves your deliverability. Just to recap, you want to be aware of your engagement, Limit those negative metrics, be authentic in how you build your list, and most importantly; keep it simple and focus on great content. Does Your Inbox Need A Makeover? 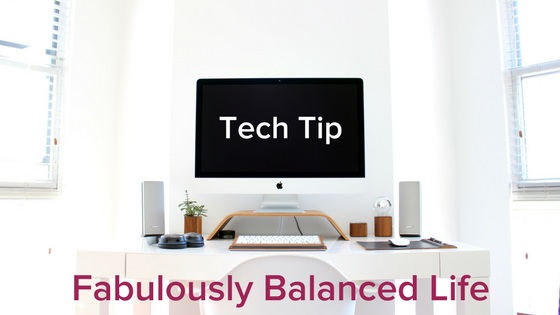 I hope you found this tip helpful, If you would like more help with your email I encourage you to check out my inbox makeover. It’s a step by step video on the system I use to quickly process email for clients who have had thousands of email in their inbox and includes details on how to set up your inbox to easily maintain it.